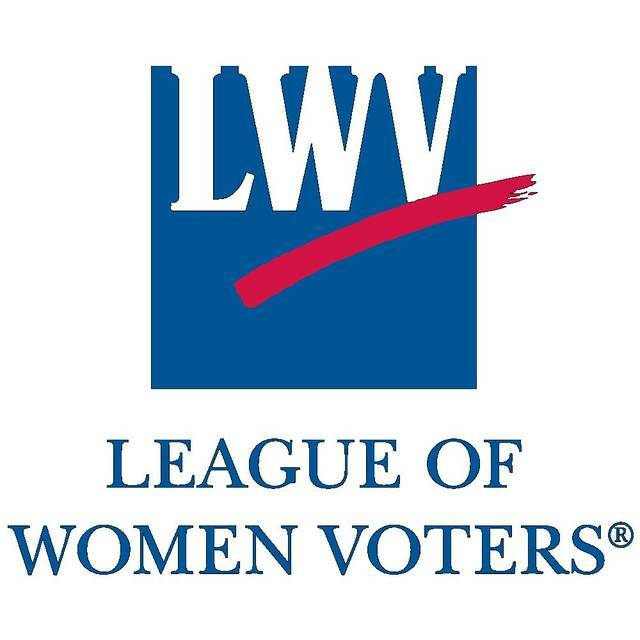 League of Women Voters meeting, 6 p.m., American Red Cross Chapter House, 610 S. Collett St., Lima. Program: School funding, what we should know presented by Superintendent Jill Ackerman and treasurer Shelly Reiff of the Lima City Schools. LIMA — The League of Women Voters of Lima will hold a meeting at 6 p.m. Wednesday, at the American Red Cross Chapter House, 610 S. Collett St., Lima. The program is about what we should know about school funding, presented by superintendent Jill Ackerman and treasurer Shelly Reiff of the Lima City Schools.